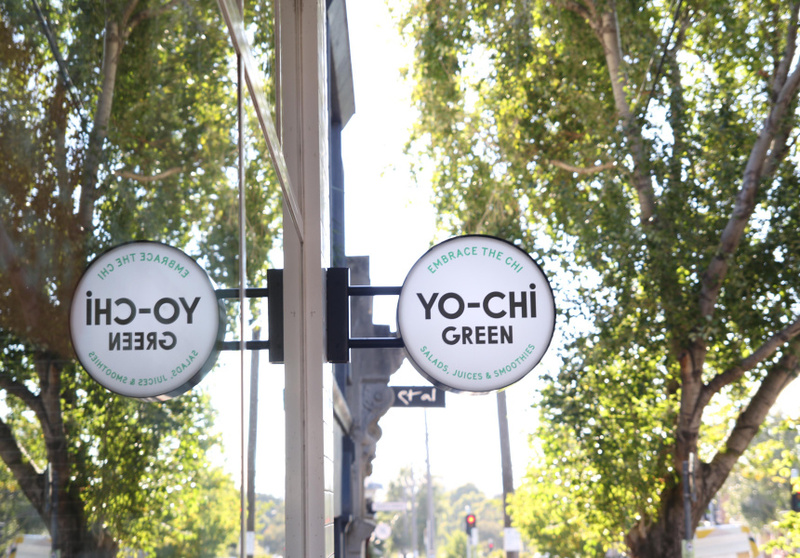 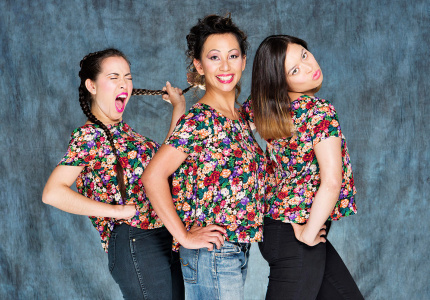 Frozen yoghurt spot Yo-Chi has launched a seasonal pop-up kitchen called Yo-Chi Green at its Carlton store, until May. 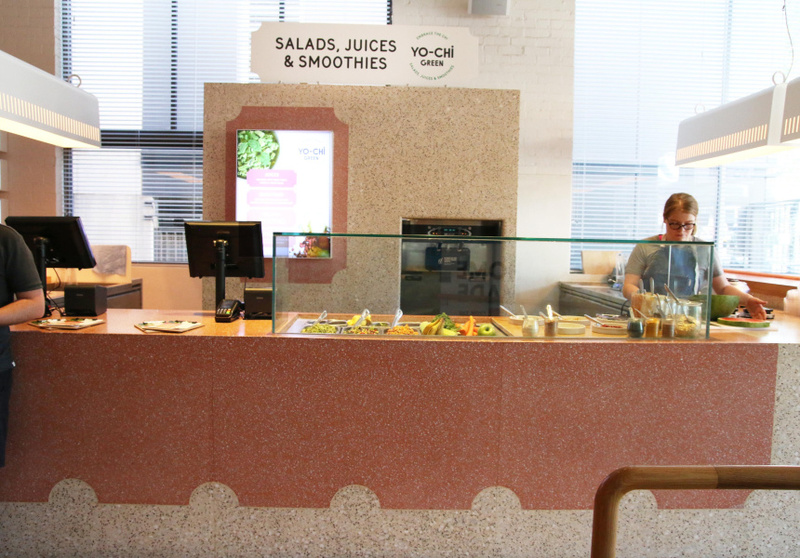 You'll find much more than just sweets here, with a menu also focusing on savoury breakfast and lunch options. 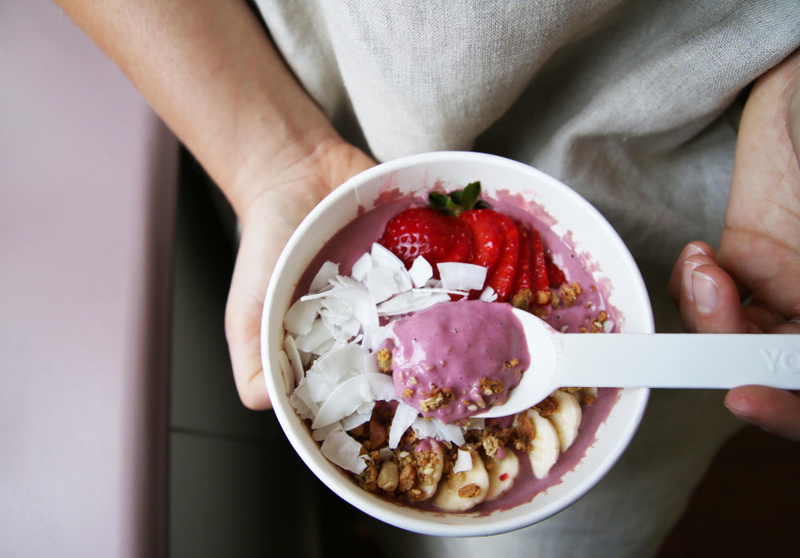 The menu features smoothies, juices, smoothie bowls and salads with plenty of gluten-free, vegetarian and vegan-friendly options. The pop-up will be open daily from 7.30am and will continue until the cold winter weather begins.